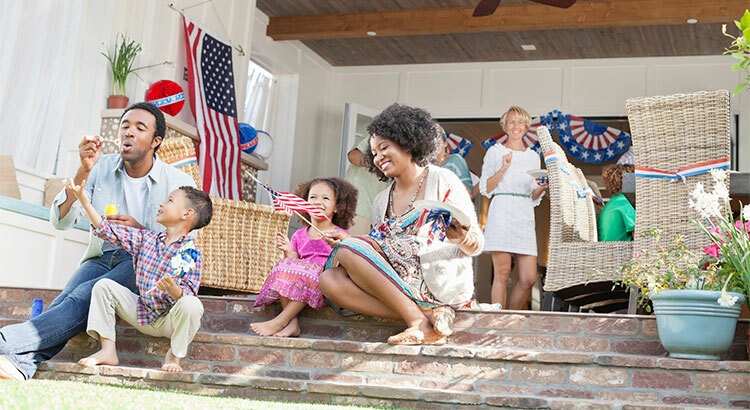 The Importance of Homeownership to the American Dream – Home 2 Home Services, Inc.
For centuries, people in this country have seen homeownership as part of the American Dream. Whether they were born here or immigrated from another country, they wanted to own a piece of America. With so many prominent societal changes over the last few decades, it is fair to ask if people in America still feel the same way about owning a home. The answer was made abundantly clear in two separate reports released earlier this month. The belief among the vast majority of Americans, whether they rent or own, is that purchasing a home still remains a major step toward accomplishing the American Dream. © 2017 Home 2 Home Services, Inc.. All Rights Reserved.